When museum people travel they do pretty much what everybody else does, they visit museums. The Mütter Museum wasn’t my first museum in America, but I’ve had it on my list of “must see” museums for a long time and it really is a fascinating place. Recently, it’s even drawn a lot of attention from the Australian media. 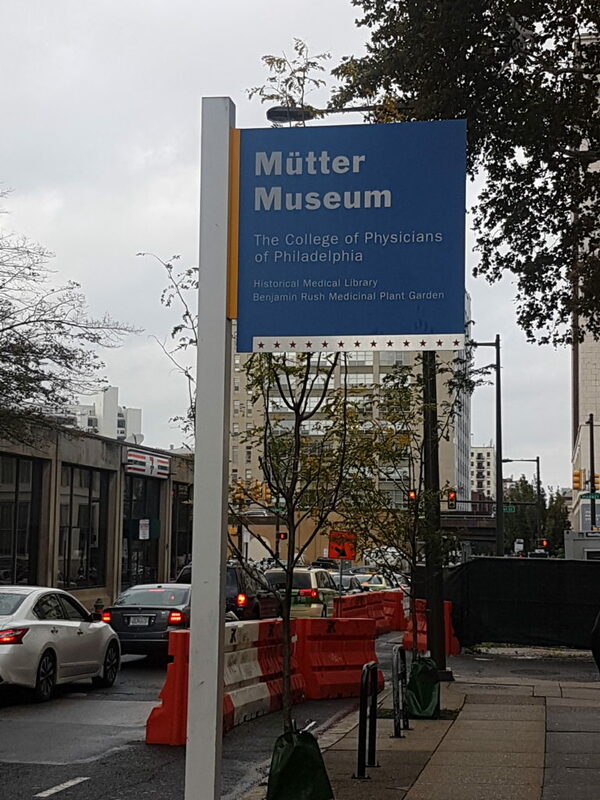 The museum’s collection began with a gift from Dr Thomas Dent Mütter (1811 – 1859) to the College of Physicians of Philadelphia. That gift was his personal collection of anatomy and pathology specimens. It wasn’t unusual for physicians of the time to collect their own samples for teaching purposes, and probably good old fashioned curiosity. Mütter was also an early adopter of ether anaesthesia, despite some criticism from the local medical fraternity. The museum continues to collect today, and has amassed an impressive array of specimens, models, equipment and instruments. The museum also receives some 175,000 visitors annually, with a large percentage in the 18 – 35 year old bracket. Traditionally, this is the hardest demographic for a museum to attract. 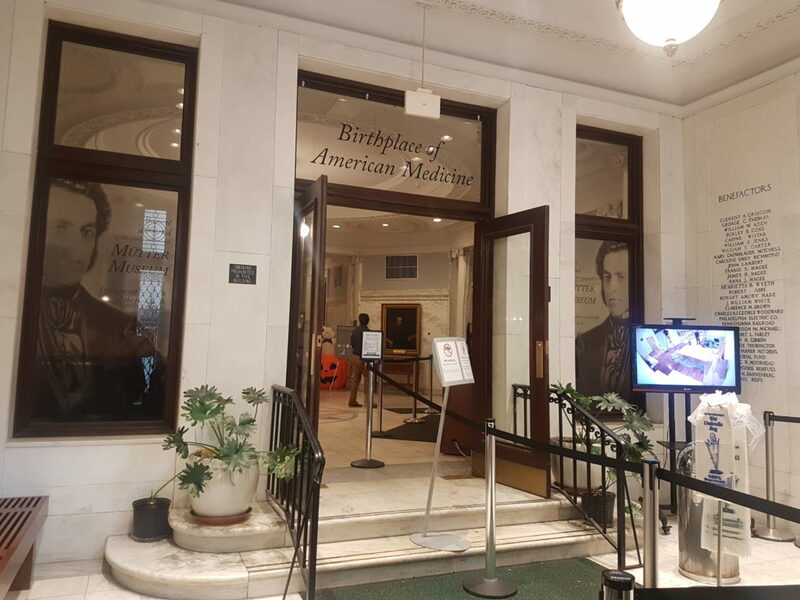 Apart from the museum itself, they run a research program, and museum curator, Anna Dhody, is also the director of the Mütter Research Institute. She comes to the position with a background in forensic anthropology, and the research institute uses its collection to contribute research into disease and illness. One of their current areas of interest is smallpox. They have been analysing smallpox samples from their own collection and others around the world, and have begun to find virus DNA on equipment and instruments used to treat smallpox as well as in actual samples. It’s an exciting project that reveals a lot about smallpox as a disease and the way it has changed and adapted in its own quest for survival. While the Mütter Museum may not be known to a lot of people in Australia and New Zealand, it recently hit the headlines because the skull of an ANZAC soldier was held in their collection. Private Thomas Hurdis was shot in the face during the Battle of Paaschendale on 28 September 1917. He initially survived the wound, which entered through the mouth and travelled through his palate and right eye. He also seemed to survive the surgical intervention, but some days later inexplicably pulled the packing from the wound and bled to death. The British government, through the British Medical Services, gave the skull to the museum as part of a collection intended for study by military doctors conducting reconstructive surgery on soldiers. One of the great paradoxes of war is that while so many are injured or killed, it creates a unique environment through which medical innovation is escalated. Through a series of talks and negotiations, the Mütter Museum has released/will be releasing the skull of Private Hurdis into the care of a military attaché of the Australian Embassy in Washington. The skull is to be interred with the rest of Hurdis’ body at the Commonwealth War Graves cemetery in Le Treport, France. As all museums should, the Mütter Museum had the appropriate documentation for the skull, which in turn helped identify the soldier, and established the museum’s claim of legal title to it. It’s an interesting situation, and where Australia called for “repatriation” of the skull, the museum steadfastly insisted that it was “donating” the skull. There’s a lot of meaning in simple words. The legal and ethical requirements for a museum to operate in contemporary times are vastly different to what they were a century ago. Yet, museums around the world hold human remains, many of which should be returned to their point of origin.This should make an interesting case study for museums and museum studies students everywhere. Although purely coincidental, it was certainly an interesting time to visit. The museum is also making some important changes. Original displays included very “medical” labels, which make it difficult for the non-medical people to understand exactly what they’re looking at sometimes. The curatorial team have been rewriting labels to provide context (context is everything) and putting together some excellent temporary exhibitions, such as the current Broken Bodies, Suffering Spirits: Injury, Death and Healing in Civil War Philadelphia. Apart from what’s going on inside, the museum is also maintaining a stunning medicinal garden. 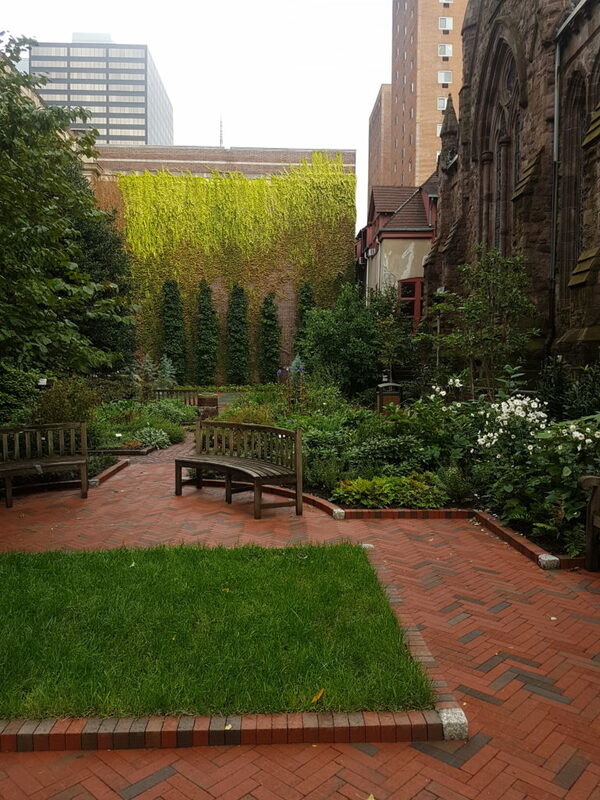 Viewed from the street it provides a serene spot in a bustling part of Philadelphia. But the garden itself is a wonder of medical history. 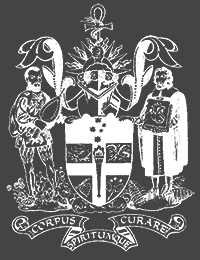 All manner of plants represent important developments in understanding the natural world that ultimately led to the development of modern pharmaceuticals. Medical collections hold a morbid fascination for many, and are excellent places of enquiry about the human body, disease and the fragility of life. 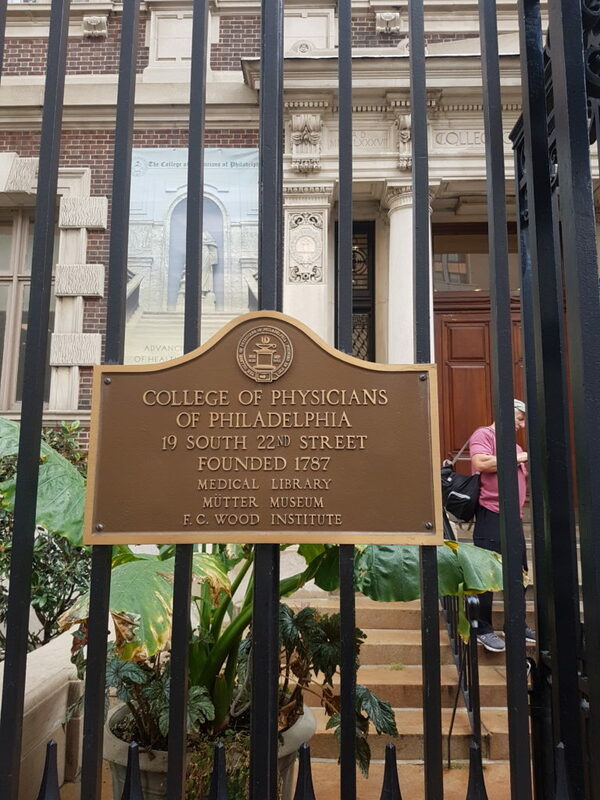 The Mütter Museum holds and displays an incredible collection and runs an impressive, engaging public program schedule. There is no photography allowed inside the museum. If you’re in Philadelphia, or planning a trip there, this is definitely a “must-see”.